Need books for Banned Books Week (Sept 25 through Oct 2)? Are your students looking for books about banned books? 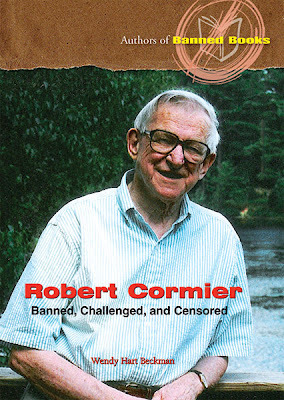 Enslow has five books in its Authors of Banned Books series. Featuring J.K. Rowling, John Steinbeck, Madeleine L'Engle, Mark Twain, and Robert Cormier, these titles inform students about free press issues and provides arguments for and against the books.